Submit Your Grant Application Today! 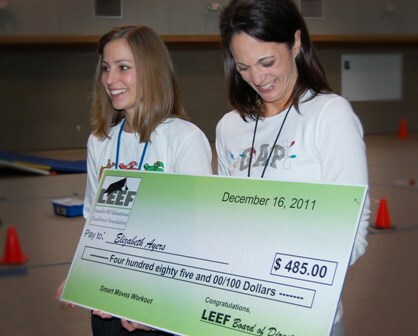 LEEF is making a difference in Leander ISD and strives to ensure that every student in LISD has the opportunity to succeed. Leander ISD currently serves more than 38,000 students and is expected to grow significantly in the next 10 years. With state funding for public education continuing to shrink, LEEF's role in providing additional resources for teachers and students in our district is increasingly important. Please join us in this critical mission. Congratulations to our summer grant recipients!